The canapés are barely cold after the global launch of the new Toyota Supra, but already there’s huge new news. Four-cylinder options have been confirmed as expected, but there’s more: one of them has just 3bhp more than the GT86. 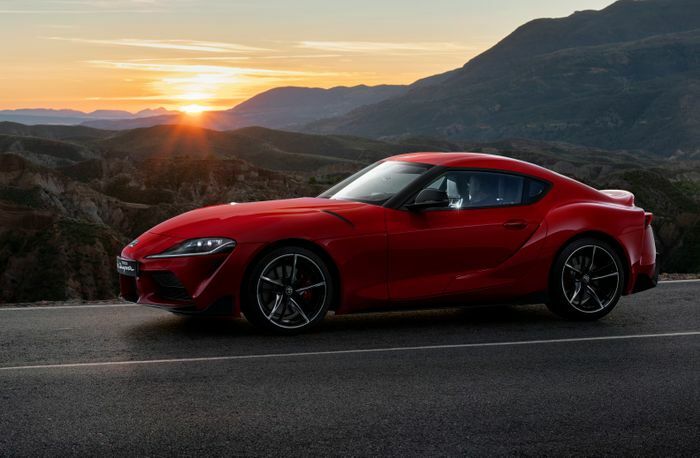 Toyota in Japan has gone public with the four-pot engines that are headed for the A90 Supra. Both are turbocharged 2.0-litre units borrowed from BMW, with the more powerful of the twins coughing up 258bhp at 5000-6500rpm on top of peak torque of 295lb ft from 1550-4400rpm. That will make it good for a limited 155mph and a 0-62mph sprint in 5.2 seconds. Like the 3.0-litre car, the 2.0-litre ones will be automatic. The second of the two turbocharged 2.0-litre engines has 200bhp, placing it right on the nose of the 197bhp GT86. 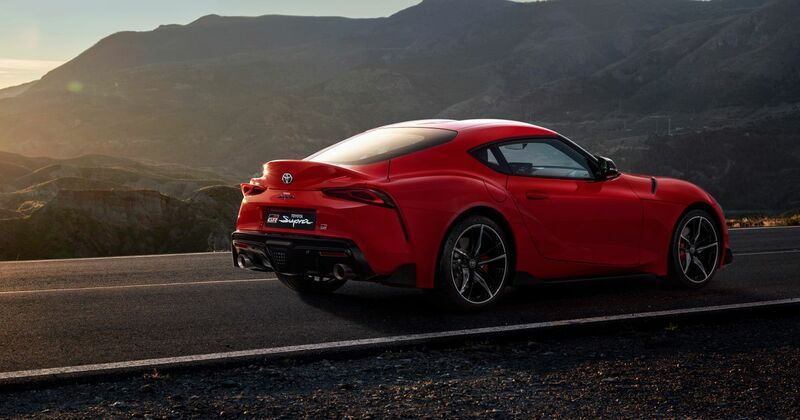 Despite being about 140kg heavier, the Supra will be markedly quicker thanks to its extra torque and ZF automatic gearbox. Its 6.5-second launch to 62mph easily beats the 86’s 7.6 seconds. 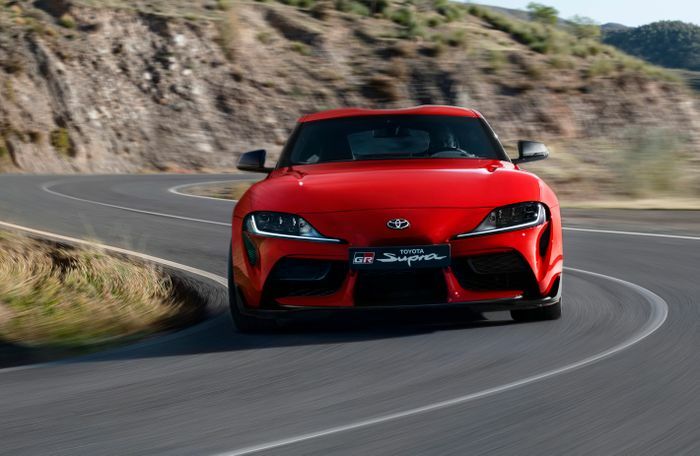 As such there’s furious speculation that the base model Supra – badged Supra SZ in Japan – will kill the GT86 off. 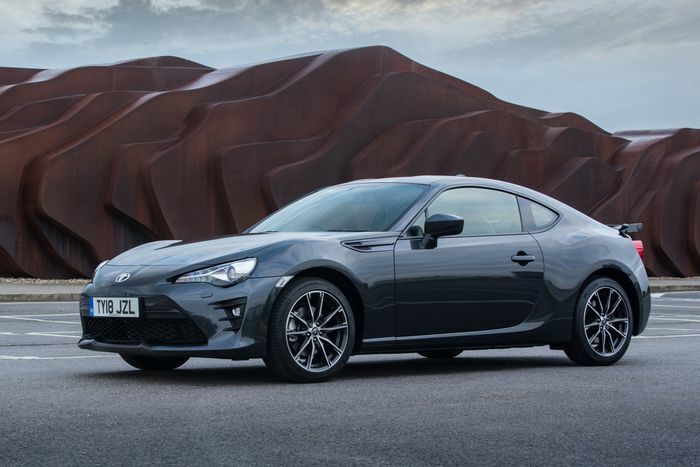 We’re not convinced, given that the GT86 starts at around £25,000 and the 3.0-litre Supra – Japan’s RZ – is way up over £50,000. Even the cheapest Supra is unlikely to fall below £35,000. The four-cylinder Supra saves some 70kg at the nose, according to the initial reports. That could really boost the car’s handling dynamics, especially considering that BMW is claiming a 50:50 weight distribution for the, ahem, quite similar new Z4. The dynamic diamond that is the GT86 also has wonderful balance but with more chassis flex and body roll. Perhaps it’s different enough to survive alongside a 200bhp Supra… or perhaps not. At the moment the four-banger Supras are confined to the Japanese market alone, but it’s not very likely to stay that way. Only time will tell whether the Supra and GT86 will be able to coexist.